I went shopping for a sweetie box gift for a licorice lover and boy did this place deliver. 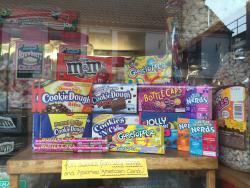 The range of licorice and other sweets is awesome. The lovely proprietor gift wrapped a box for me too. 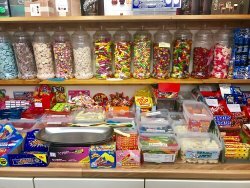 A destination sweetie shop! 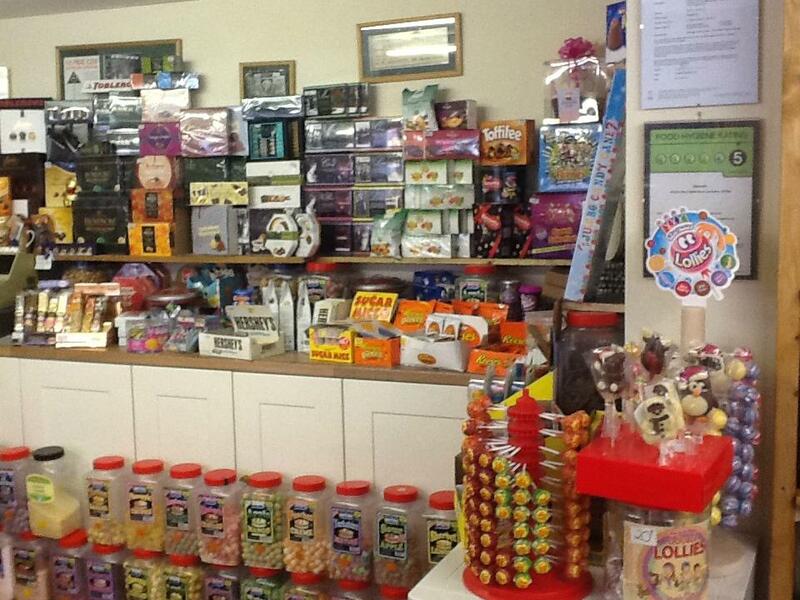 Huge variety of sweets and chocolates, fantastic for Christmas. 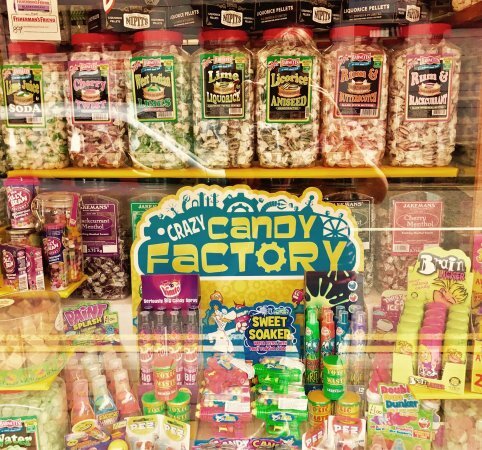 Sweets that you remember as a child and lot's of others to try. 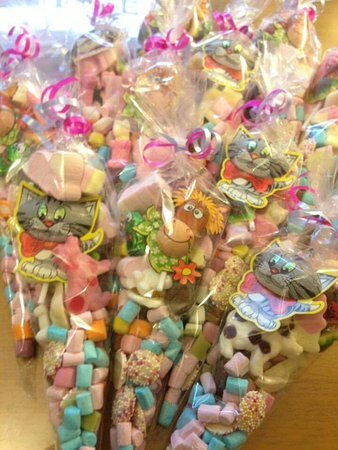 Sugar pigs and mice, chocolate money bags and aniseed balls, yummy! 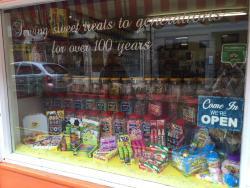 Worth a trip just for the liquorice selection. 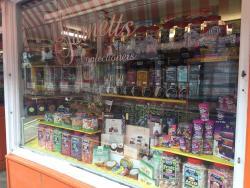 Go, something for everyone and spoiled for choice for something as unusual as liquorice. 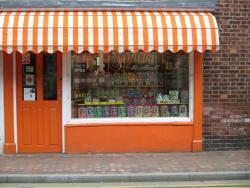 Really quaint old school sweetie shop experience too. Was really surprised with a small shop just how much they had. Staff were very helpful especially as they could hear by our accents we were not locals. Louise made the hamper to order, well worth the money and can see she put time and effort into it would highly reccomend to anyone. Thank you!! 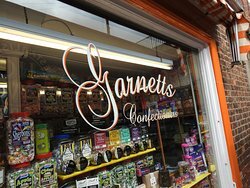 Get quick answers from Garnetts Sweet Shop staff and past visitors. Hi Julie, sorry for the late reply. We are open Tues to Sat 9am-4pm. Check out our FB page for further information and pics.